We’re not just any cake shop – whatever the occasion, we’re on hand with celebration cakes, bakes and the cheesiest grins to help you spread joy through cake. 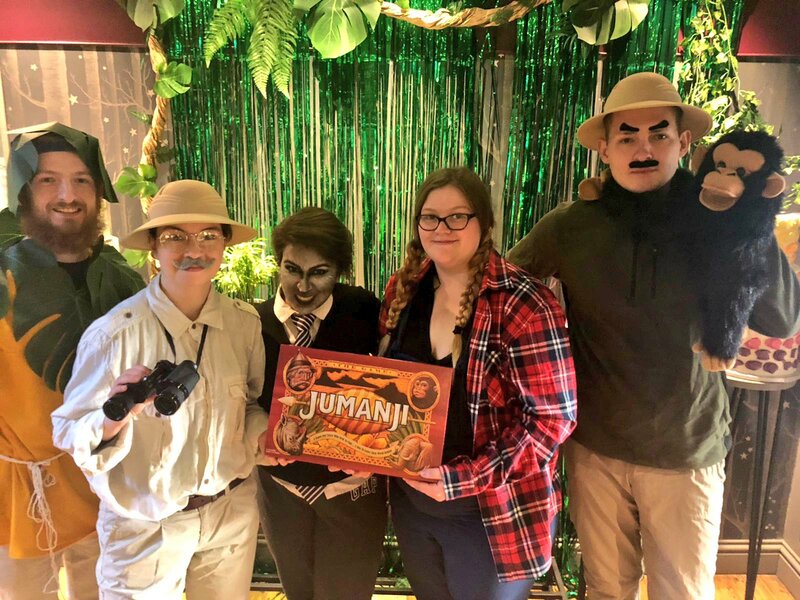 This Halloween, we got into the spooky spirit and decked our cake stores and staff in the scariest garb we could find… well, almost. 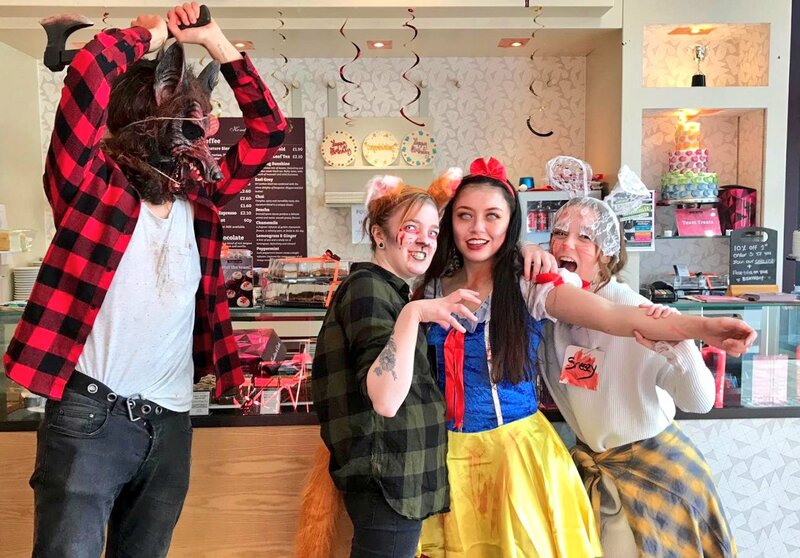 We drew the line at dressing up as your most recent Tinder date or bruised bank balance after a night out with your scream queens. 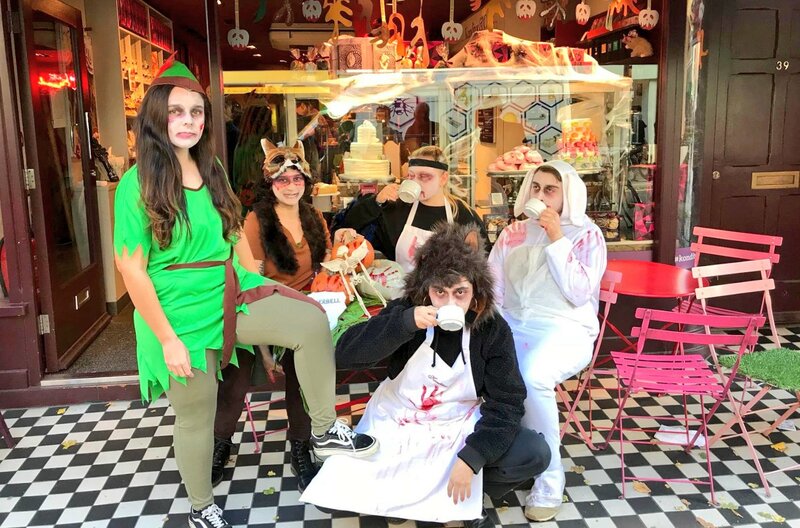 Along with offering our Once Upon A Nightmare range of Halloween cakes, including the Poison Apple and Bloody Curly Whirly Cakes, Voodoo Villains, Gingerbread Zombies and Poison Jammers, cake shop staff dressed to the nines to bring the holiday spirit to life. 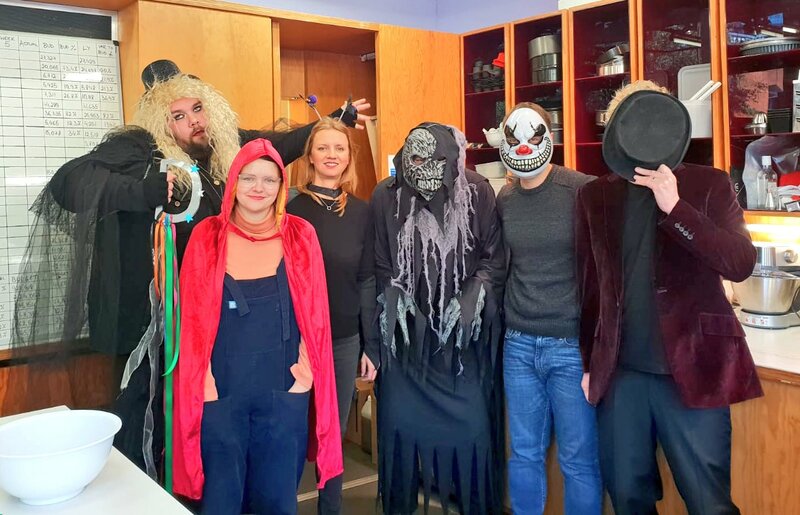 Can you guess who everyone at Cake HQ is dressed up as? 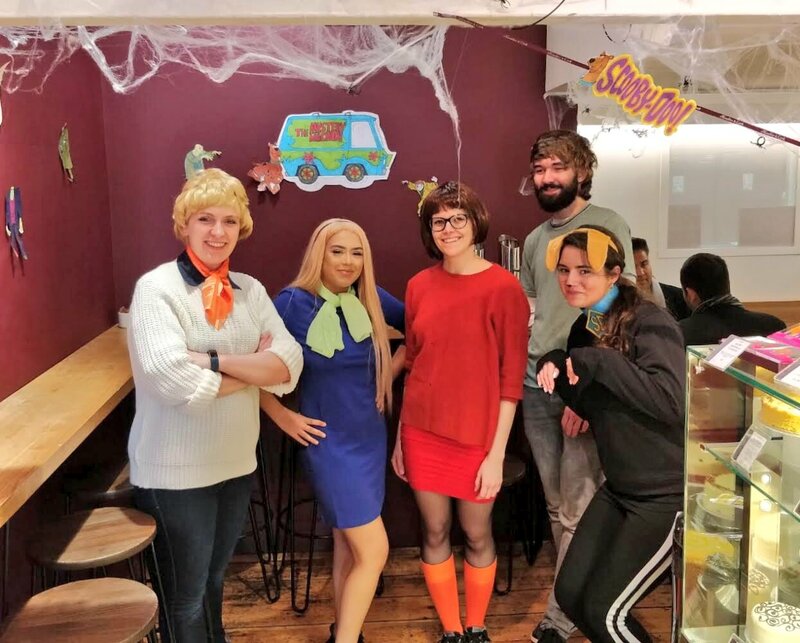 The team at our Stoney Street cake shop were ready with the Scooby Snacks! We let Peter Pan and the Lost Boys loose at the Goodge Street cake shop. We haven’t heard a peep from the team at Spitalfields Market since Halloween. Can someone check in on them? 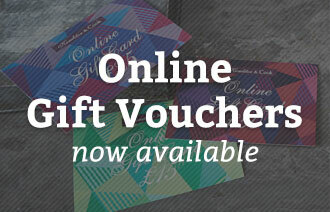 We love to get into the festive spirit in store – check out where your nearest cake shop is ahead of the holidays. What was your favourite of our Halloween cakes?